NEW FOR 2018: The Puma evoPower 2.17 Cricket Bat. 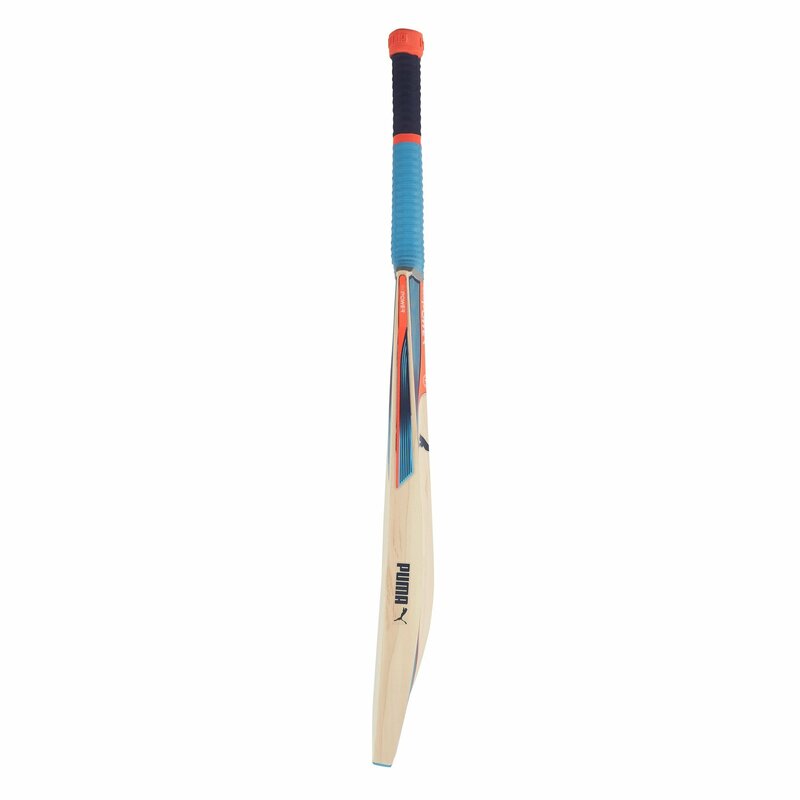 A Grade 2 English Willow specifically engineered for enhancing power hitting whilst maintaining excellent balance. 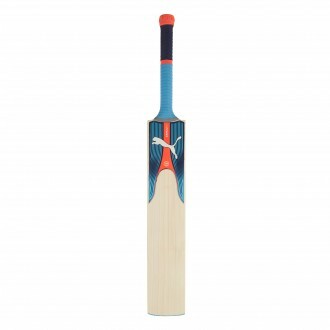 The deceptively large profile and edges due to the repositioning of the bulk of the willow ensuring an even larger sweet spot. 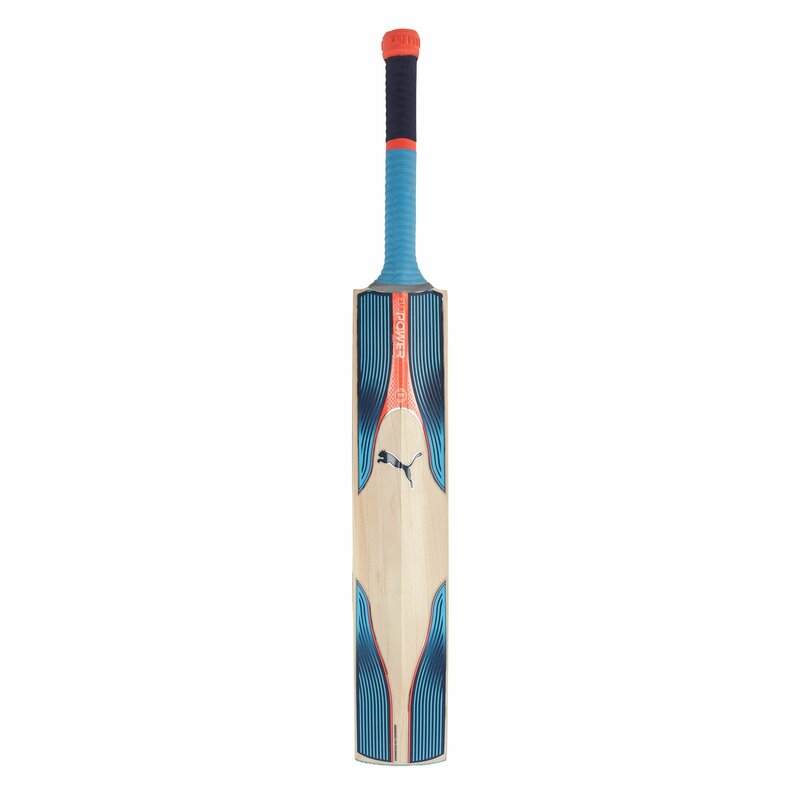 Combining this with a light pick up, enabling you to hold your shape whilst optimising your timing, Puma have unleashed a destructive cricket bat. The Very Best Grade 2 English Willow is chosen to become an EvoPower 2 bat.